American made beauty for any room in your home. 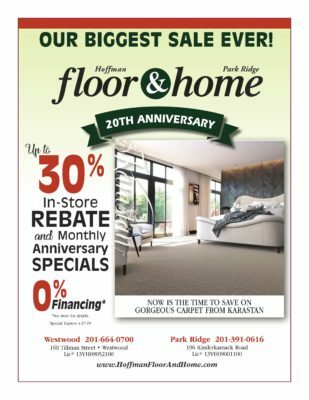 Get a FREE in-home estimate now! We are very happy with the floors. 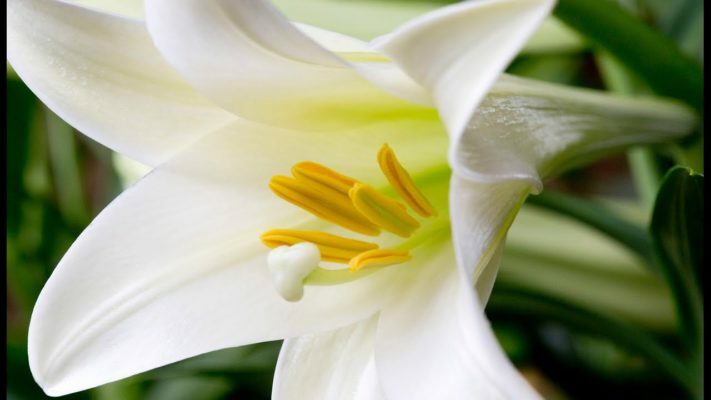 They are clean and easy to care for and just look elegant. 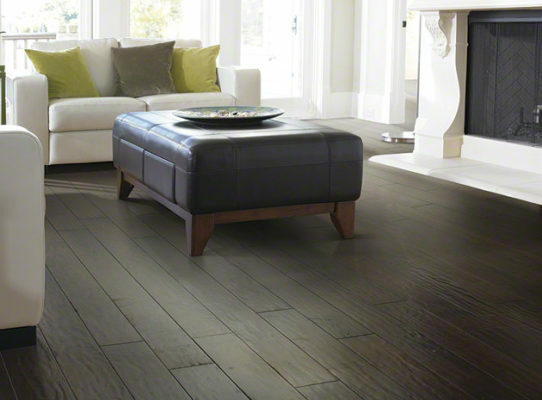 Thank you again for your guidance in helping us choose the right flooring for Hillsdale House. The work was done at my daughter’s house in Montclair. I was very pleased when I saw the finished product. There was an issue, but you took care of it and it looks beautiful. Thanks. 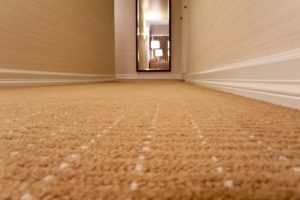 We are happy so far with our new carpet. Everything went smoothly, and installation was perfect! I had the pleasure of working with Tony on a commercial project. 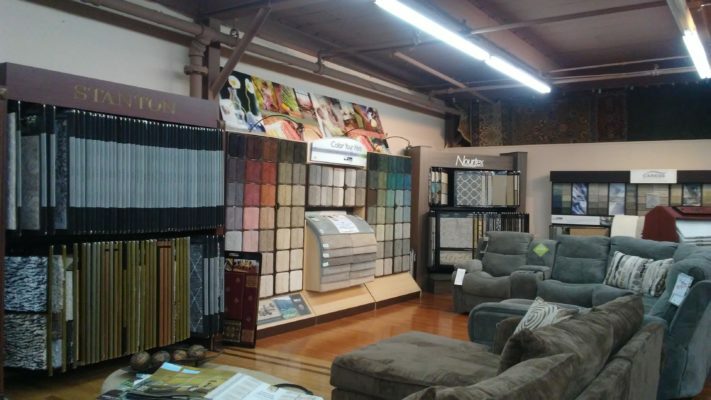 He was extremely helpful in choosing the correct flooring material for my client. His team was great to work with. 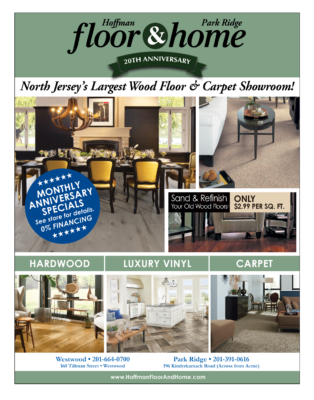 Every floor surface in our house was bought at Hoffman Floors. We keep going back because of the service, quality, price and customer service.We have recommended Hoffman to all our friends. Your guys finished the floors today and they did a great job. They were very nice, professional and they left the job site spotless. 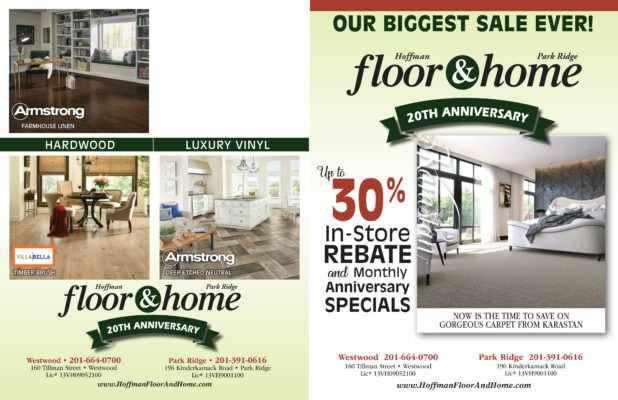 Sue and I love the floors and we’re so glad we did business with you. 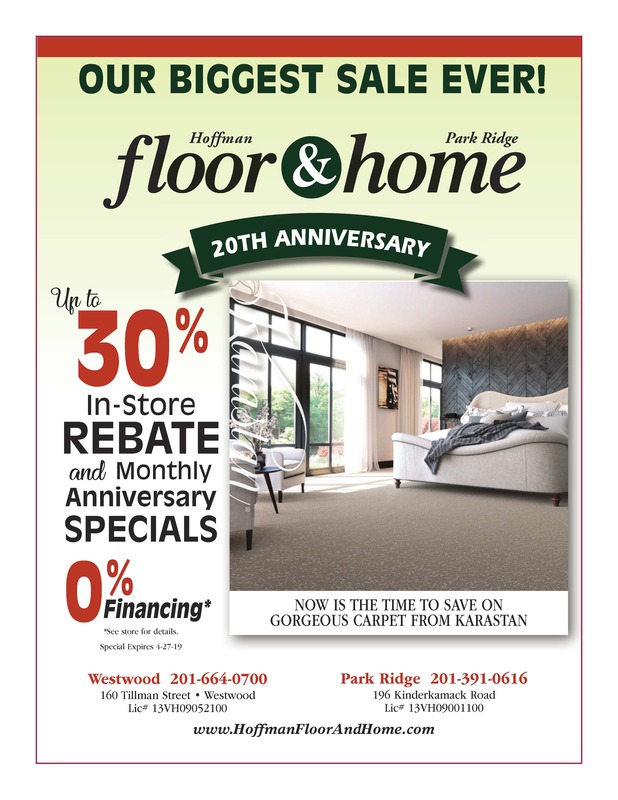 Floor and Home Celebrates 20th Anniversary! 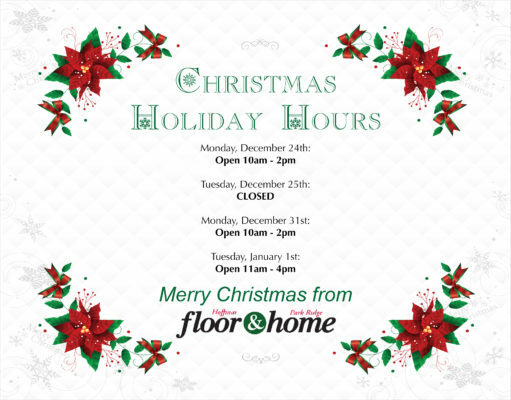 Happy Holidays from Floor & Home!